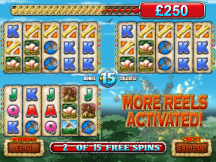 Click on the screenshot of a game for more information about it. Dragon Lore is the first game produced at Bulletproof Games. 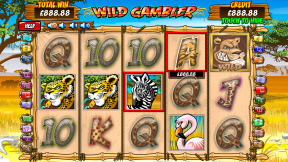 It is for the online HTML5 market and supports both landscape and portrait mode. 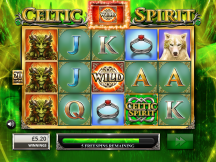 Due to its multiple freespin types the game is always exciting and never predictable. 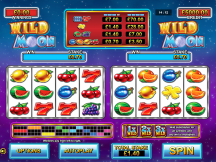 Dragon Lore offers players a rich blend of exciting animated interactive game play, beastly sounds and colourful graphics all delivered in a compelling five reel environment. 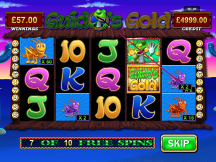 The goal is to befriend the fire breathing dragon and in turn earn fantastic rewards. 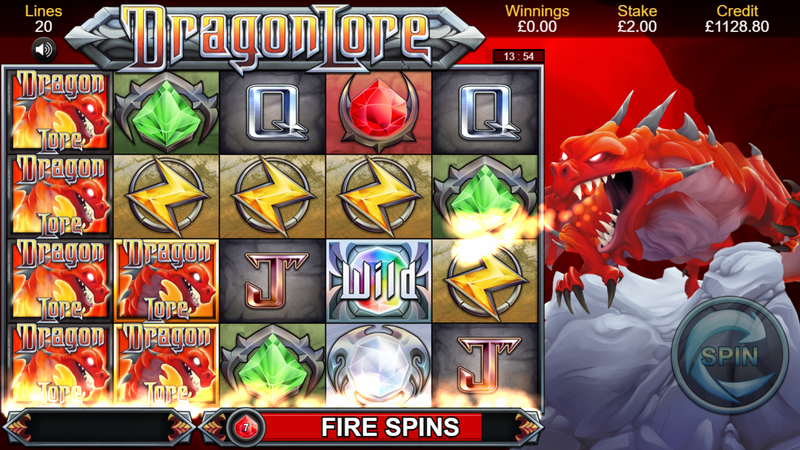 Dragon Lore’s five unique free spins keeps players engaged and as the game develops, the dragon becomes their mythical partner offering opportunities to increase their wins not just with each spin, but also during and after each spin. 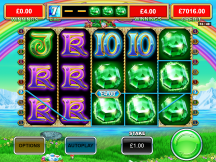 Player’s anticipation and excitement ramps up as they match multicoloured gems with which to feed and reward their dragon. A rich multi-layered soundtrack accompanies each game and crescendos as both stakes and rewards get higher. 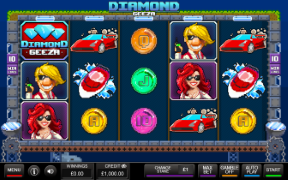 Diamond Symphony is for the online HTML5 market and supports both landscape and portrait mode. 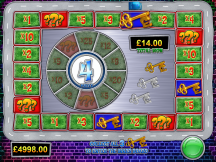 It is a cascading reels game where each win moves you up the freespins ladder. 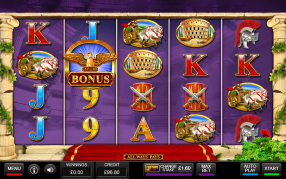 Keep popping and dropping wins to win the freespins bonus feature. 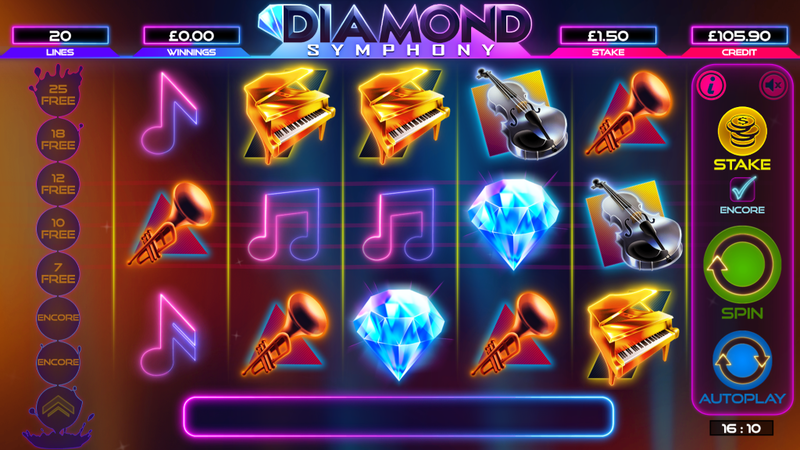 With neon graphics, beautiful music and high action game play Diamond Symphony is sure to hit the right note. Da dum tsh! Yarr me hearties, Blackbeard be for the online HTML5 market and supports both landscape and portrait mode. 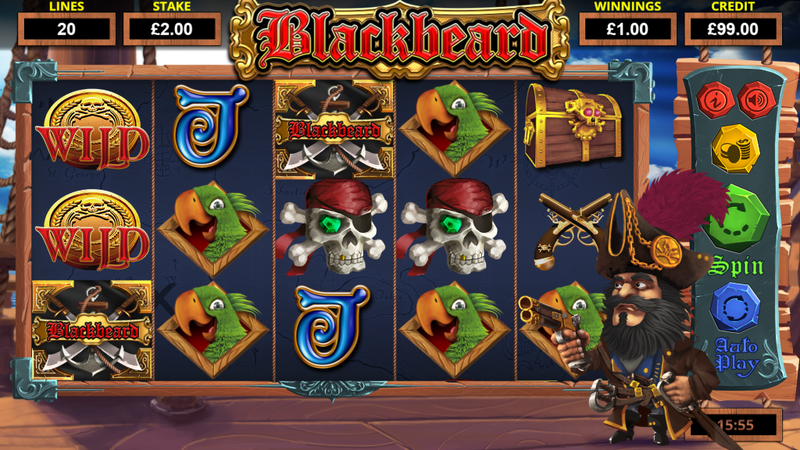 Take to the seas and join the mighty Blackbeard's crew. Long John Silver be your target, cannons be your weapon. Scuttle the ships of all who would stand between you and the seadog himself. 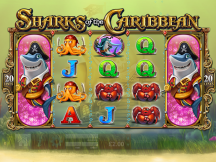 Take his plunder for yourself or lose and be swallowed by Davy Jones' Locker. Shiver me timbers, thar be four ruckas reel modifiers, three full o' awe features and lots o' good piratey fun. Blackbeard will be a kraken good hit. 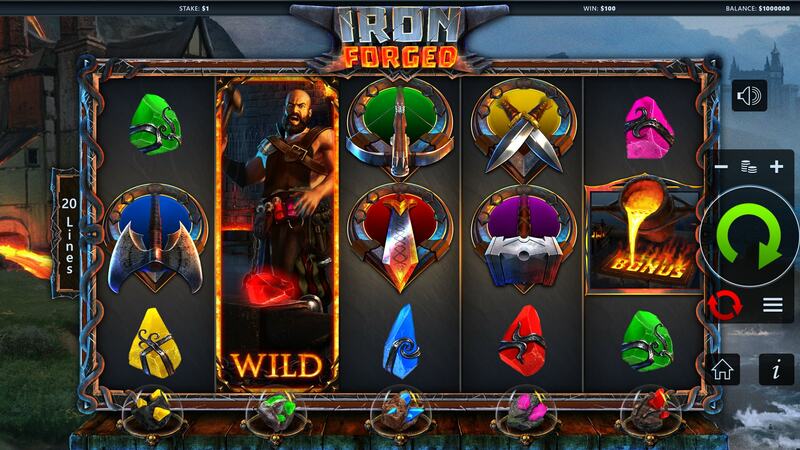 Iron Forged is the compelling new slot game from Bulletproof. Join the mighty blacksmith as he battles the heat of the forge to bring you huge wins and excitement. 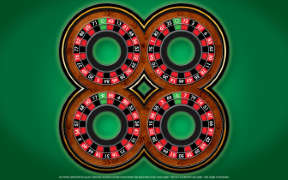 Match three or more bonus symbols to trigger the freespins feature. Depending on where the bonus symbols land, depends on which gems will be freed from the ore. Choose a weapon to imbue with the gems power and forge your way to untold riches. Whether you are a new business or an established studio moving into unknown territory or simply need a fresh pair of eyes on your products/processes then please get in touch and we will be able to assist you in achieving your business needs. If you are an operator and are interested in putting games on to your network or you are a company that would like to outsource games to develop, then Bulletproof Games studio will be able to accomplish all that you require. We have experienced developers and artists as well as proven maths models. We can provide both retail C++ games using either DirectX/OpenGL running on either Windows or Linux machines as well as online HTML5 games. If you have a development studio but would like to outsource the actual design of the game then this is a service we happily provide. We can supply the maths profile as well as game behaviour to make a compelling player experience. Different territories and platforms require different maths models. This is due to a diverse player base. 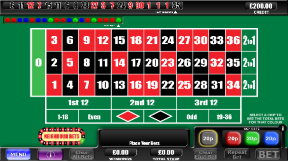 Whether it is retail B3 games or online games we supply par sheets as well as engine specifications tailored to your specific needs. 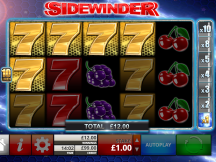 You can specify your desired volatility or leave it up to our team of experienced designers. We will also supply you with a summary report showing the behaviour of the par sheets over time so you and your customers know what to expect. If you are passionate about creating fun, innovative and exciting gaming products then we would love to hear from you. Come and join our pioneering, experienced and friendly family and help us shape the future of the industry. 2 x Permanent C++ developer roles in Lichfield England. and we want to bring our creative passion to players by offering them exciting new content. We are building on our years of experience and bringing the best gaming experience we can to both online and retail markets. Craig is the CEO and co-founder of Bulletproof Games. He worked at Inspired Gaming Group for 10 years as Development Manager. Craig oversaw the entire development process for all games released by Inspired to world markets, both retail and online. These included the UK, Italy, Latin America, Ukraine and Norway. Michael is the CPO and co-founder of Bulletproof Games. 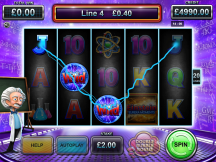 He also worked at Inspired Gaming Group for 10 years as the UK Development Technical Lead. 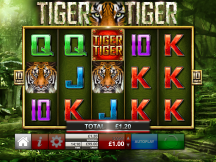 His team developed some of the most successful games in the UK retail marketplace including Centurion, Diamond Goddess and 100 to 1 roulette. Steve is the CFO of Bulletproof Games. 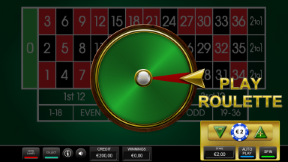 Having worked in the gambling industry for 15 years Steve brings a wealth of experience and expertise to all projects across multiple markets. 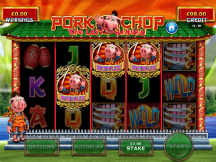 Regulated by the UK Gambling Commission, licence number 000-050897-R-328073-001. © 2018 Bulletproof Games. All rights reserved.